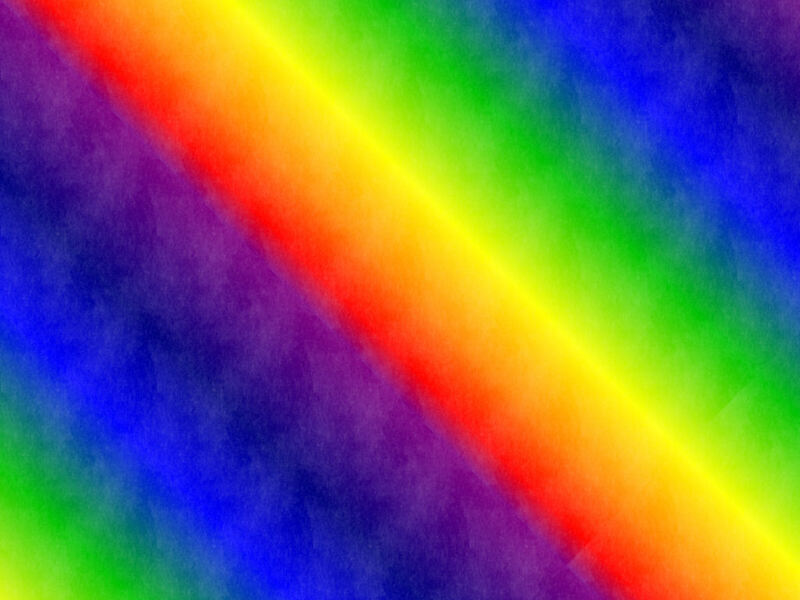 Download Rainbow Desktop Wallpaper (1024 X 768 pixels, 120 KB). and select "Save Picture As"). 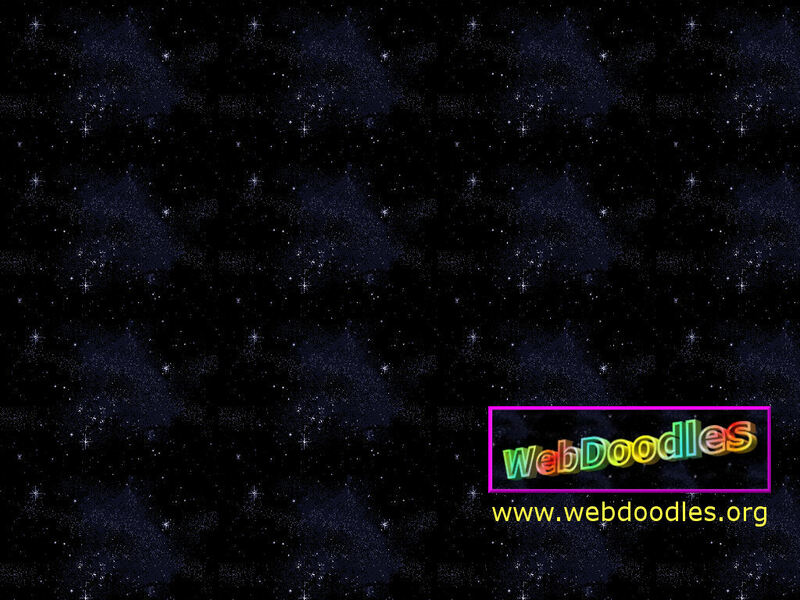 Also download WebDoodles Desktop Wallpaper (1024 X 768 pixels, 186 KB). The Test Page contains three types of animation. Catch up with the Latest News Headlines and UK Lotto Results. Play Rush Hour and help the red car out of the car park. Play Addemup and remove the numbers from the board. Play CubeBuster and remove the blocks from the screen. Addemup and CubeBuster require full screen view, press F11 on the keyboard. View a Bonus Gallery of pictures of Paignton. See if you can find the Easter Egg on this site by entering the correct password. For more information about Easter Eggs in general, click here. Click here to find out about some of the technical aspects of WebDoodles. Click here to find out the resolution and colour settings of your monitor. Click here to view the Error 404 page of WebDoodles. Click here for a list of free software downloads. Click here to test the speed of your internet connection. Click here for more information about your IP address. is only 64 KB) and click here to read more about it.